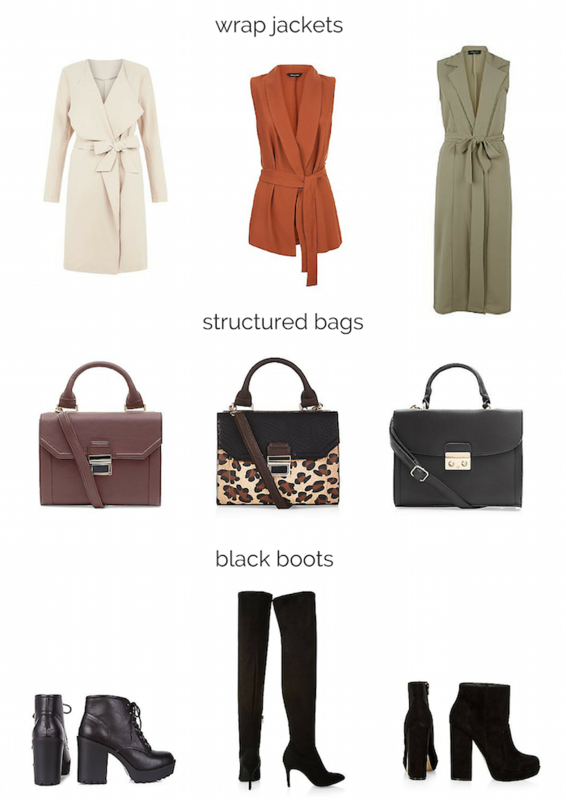 new look fall want list. I discovered UK based store New Look over the summer and it has without a doubt become one of my favorite online shopping spots! Everything is pretty affordable and they have a great sale section. I plan to begin some fall/winter shopping within the next few weeks and here are a couple pieces/trends that have caught my eye on the site! Isn't fall fashion just great?